Sessions are approx. 1 hour long $25.00 for 1 dog $35.00 for 2 dogs $45 for 3 dogs *Multiple dogs MUST be from the same household. 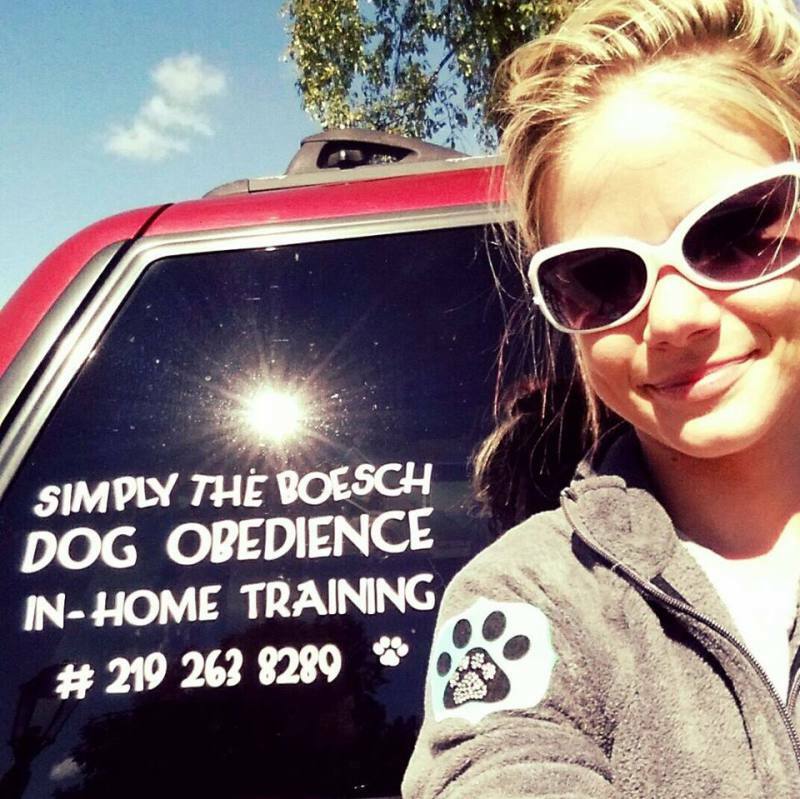 * ALL DOGS MUST HAVE PROOF OF VACCINES PRIOR TO TRAINING! !